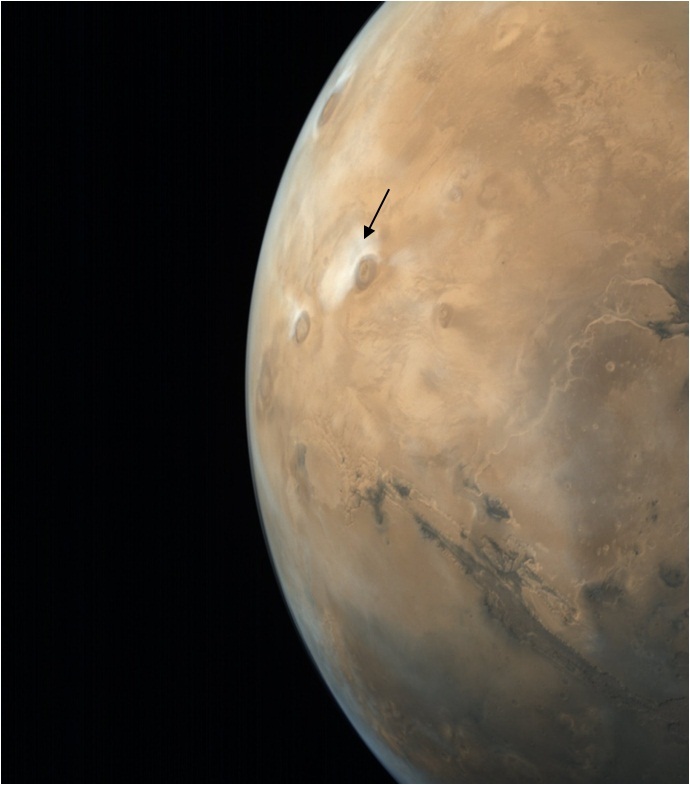 This MCC image was acquired on May 14 ,2016 at an altitude of 47, 437 km with a resolution of 2.37 km. 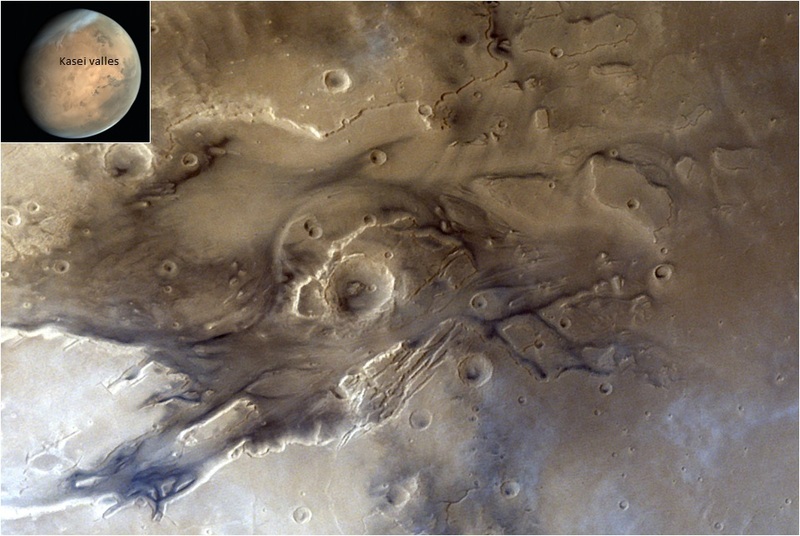 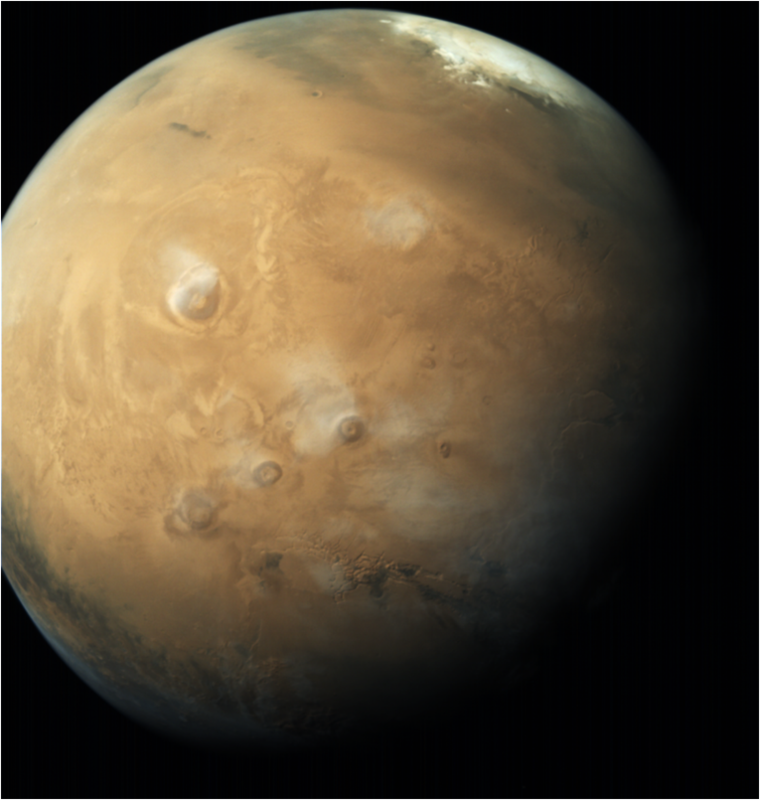 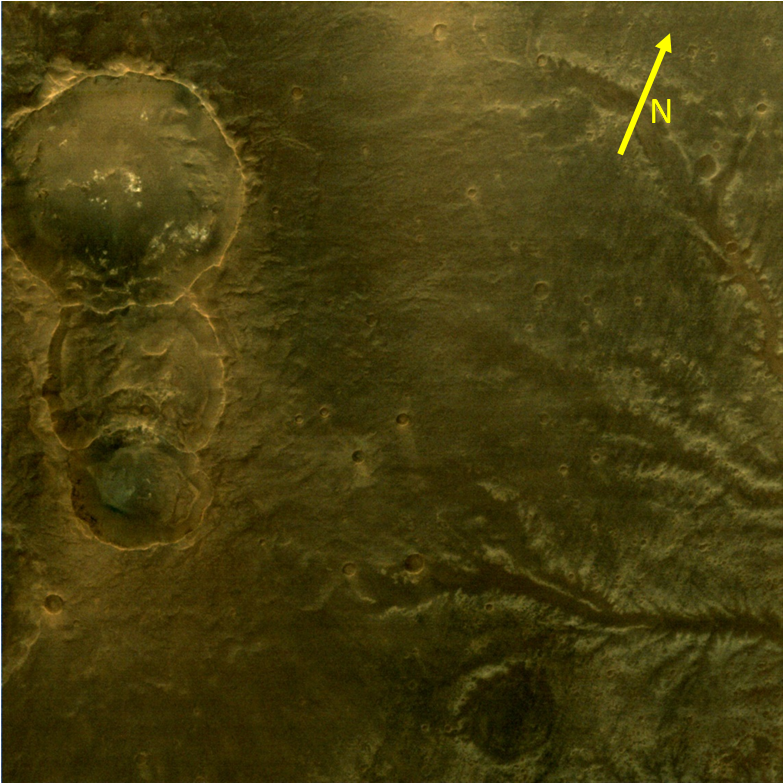 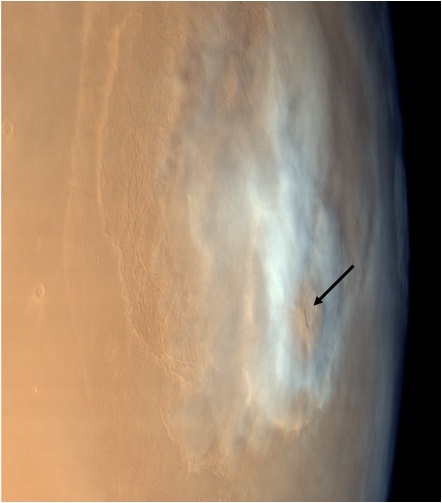 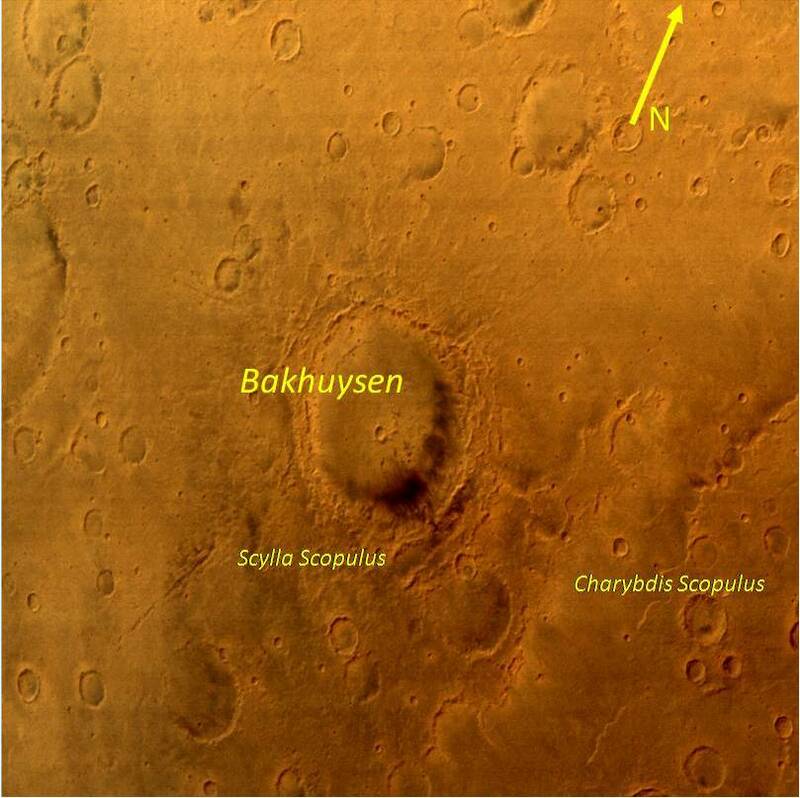 MCC image covers almost the entire disk of mars. 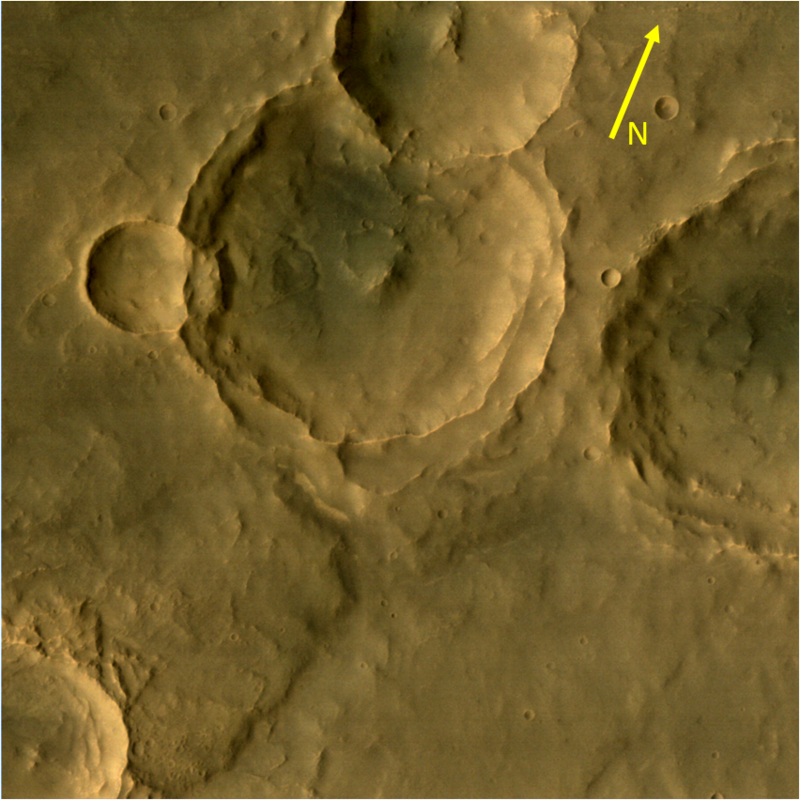 The dark and bright portions owe their albedo changes due to the materials present in those regions. 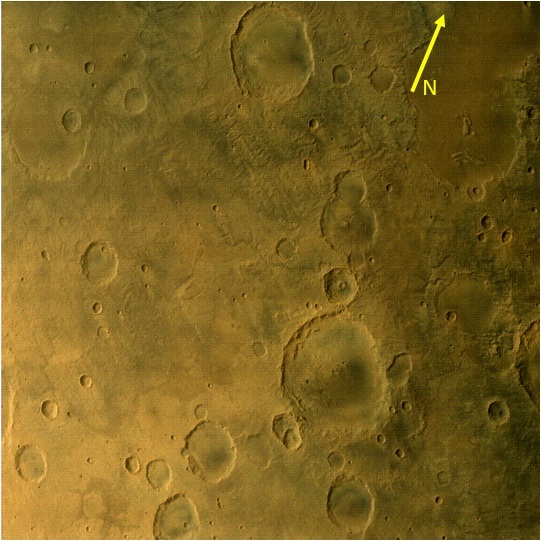 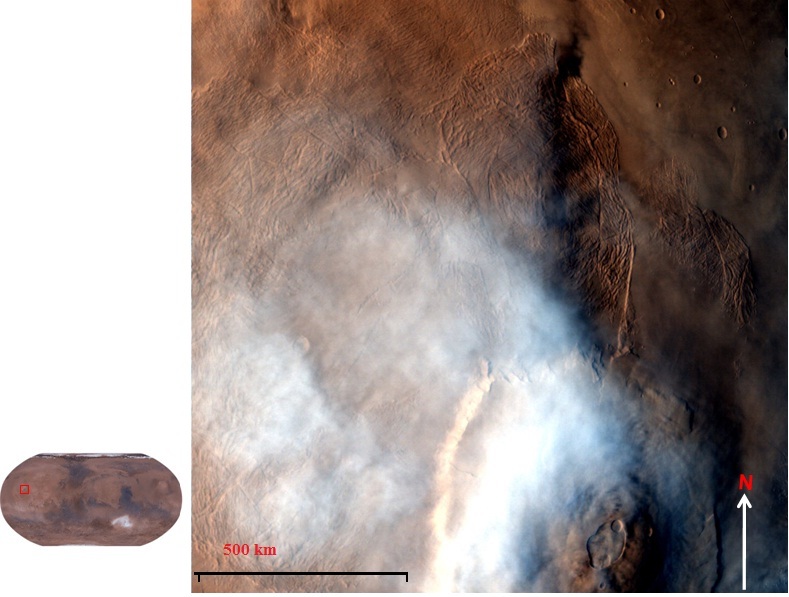 True mars color composite was produced by additional processing taking into consideration of spectral bandwidths of red, green and blue profiles, their overlap and geophysical validation. 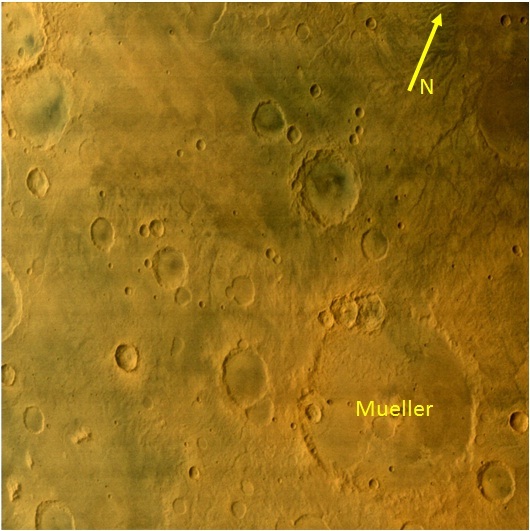 This image was also enhanced for better visual appeal.